Are You Breathing Toxic Air In Your Home? 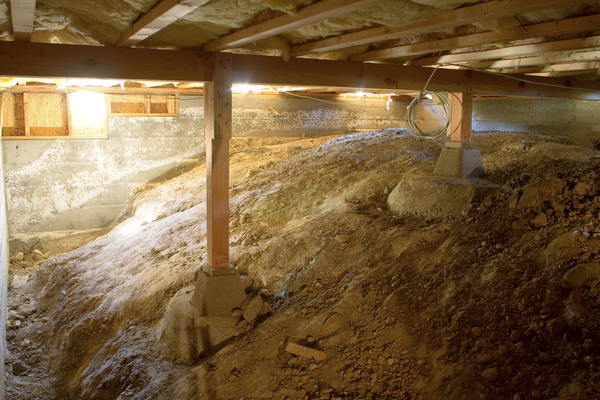 There are a number of benefits to be derived from keeping a clean crawlspace beneath your home. Even though they serve a useful purpose in separating the house from damp ground and the pests which might live there, they still provide a haven for moisture, heat, and mildew to build up.